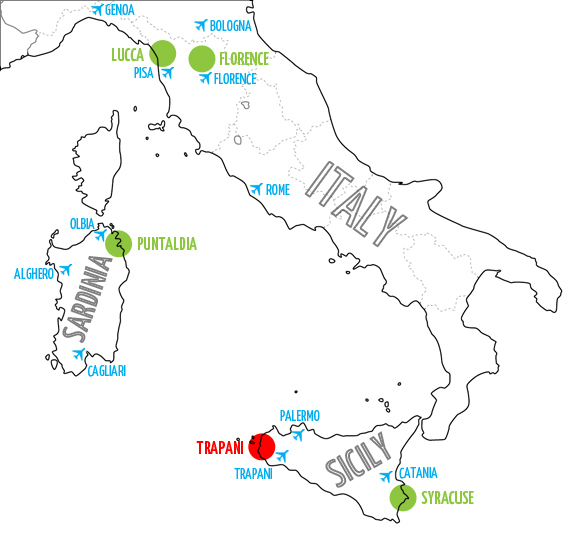 Be one of the first to discover a destination with so much to offer including the beautiful Egadi islands, Greek temples and a classic Sicilian town with wonderful bars, restaurants and ancient traditions. 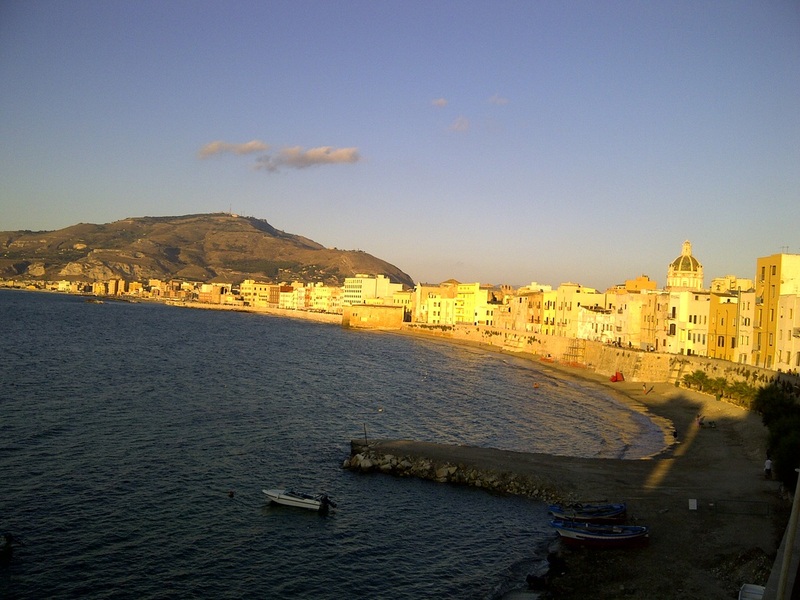 ani is in a fabulous location just south of Palermo on the west coast of Sicily, perfectly positioned to explore the incredible Egadi islands, the no 1 beach in Italy , San Vito Lo Capo , a Greek temple at Segesta and much more! 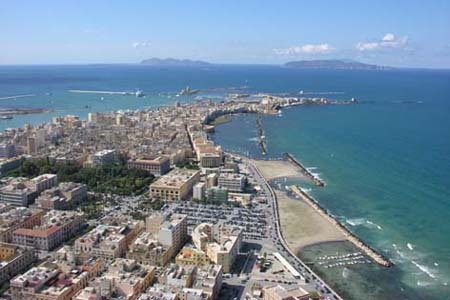 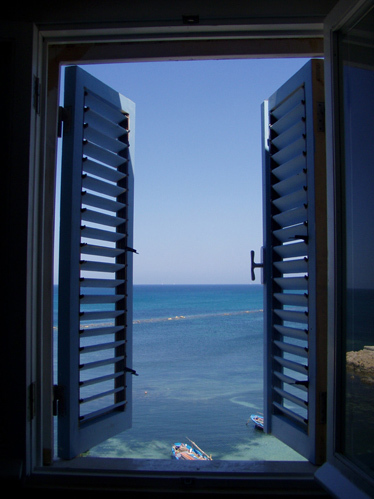 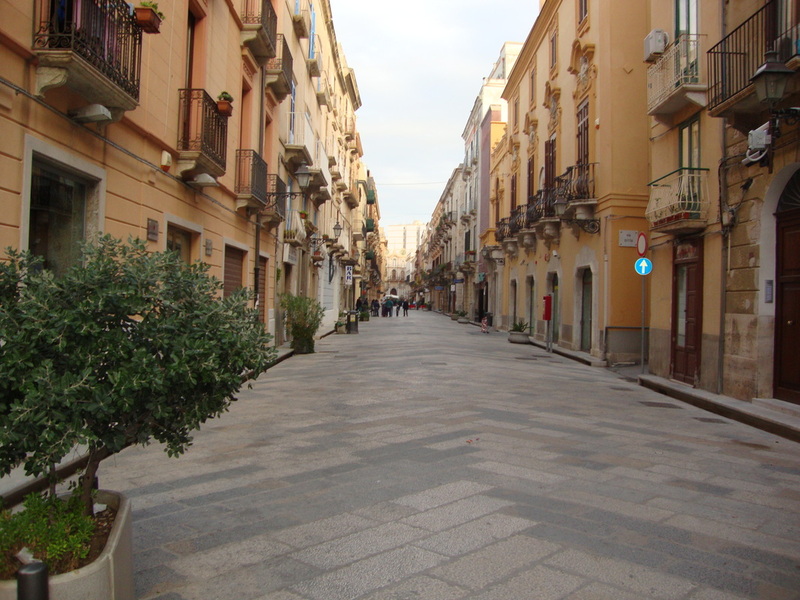 Apart from all the many interesting places to visit, Trapani itself is a wonderful town to stay in with an incredible amount of bars and restaurants with high quality food at very reasonable prices and all within walking distance of our accommodation. Also very convenient that you can walk to the beach while staying in the centre of town. 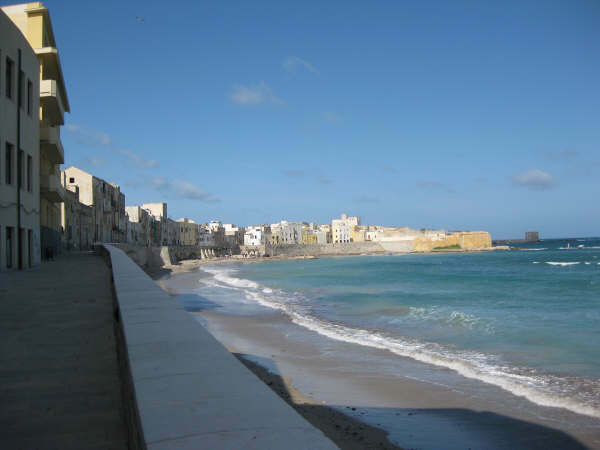 In the evenings the town comes alive with music festivals, markets and street acts plus the locals from all the surrounding towns who meet up at the many artisan ice cream parlours. 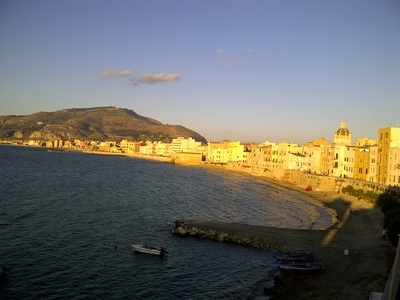 If you want a location which is certainly off the beaten tourist track then this is it! 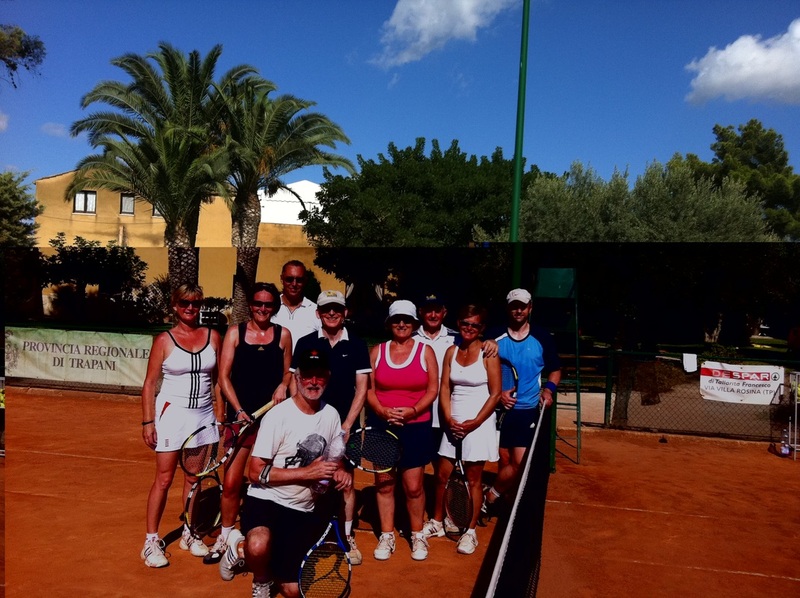 "An ideal family holiday, we all improved our tennis and enjoyed the freedom to explore Tuscany"